Over Christmas break each year I go and get my eyes checked and get new glasses. I typically get multiple pairs for different occasions. As Christmas break is quickly approaching us I have been doing a little online window shopping trying to find the pair perfect enough for me to rock for the next year. 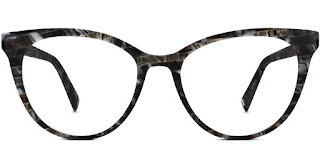 I am very excited to help Warby Parker announce their two new collections. I got a little sneak peek at their Winter and Resort collections and let me just say I would be happy wearing any of these glasses for the next year! Today I wanted to feature four of their new styles and an outfit for each that would look great with the glasses. These Wyatt sunglasses from the Warby Parker Resort collection would look fabulous with this outfit! I love the hints of gold in the glasses and the buckles on the shoes. The green lenses and black frames go well with the colors of the top. I think the shape and style of the sunglasses help to give the outfit a chic look. 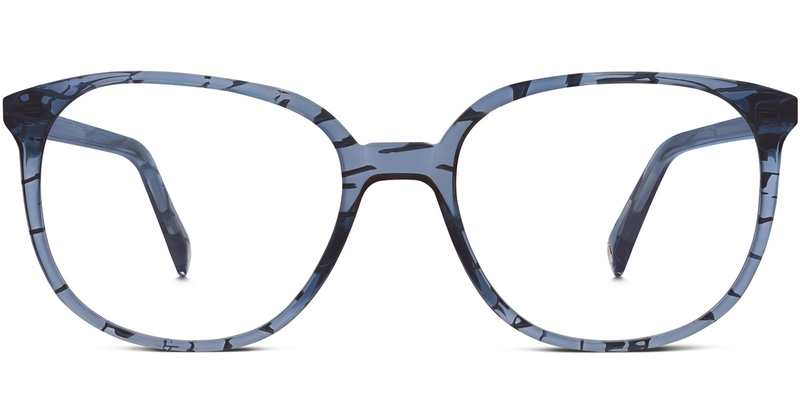 These fun Eugene glasses are from the Winter collection and I love them! 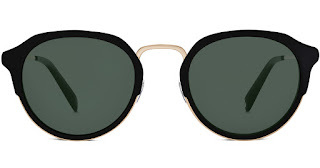 These glasses would look great with a cute casual outfit or dressed up for an event. The fun blue color will make you stand out in a crowd. The first thing I thought of when I heard there was a Resort collection was bright colors! Living in Texas I am able to wear fun bright colors all year round. 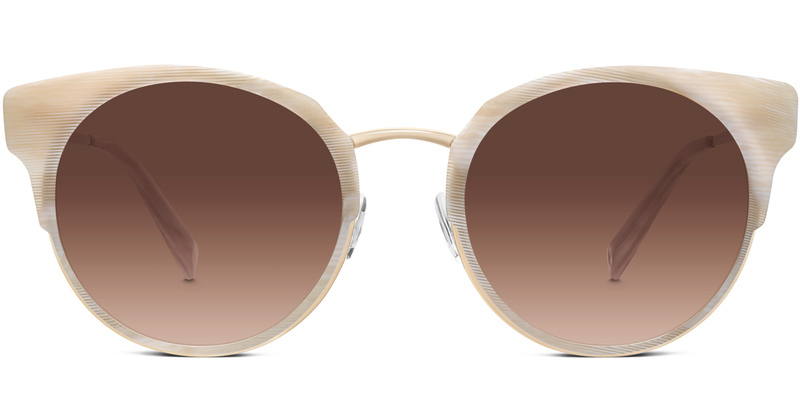 Whether you live in a warm place like I do or you are on your way to a resort these Cleo sunnies will give you all the summer vibes. And can we take a moment and appreciate the cow photo bomb in the background! 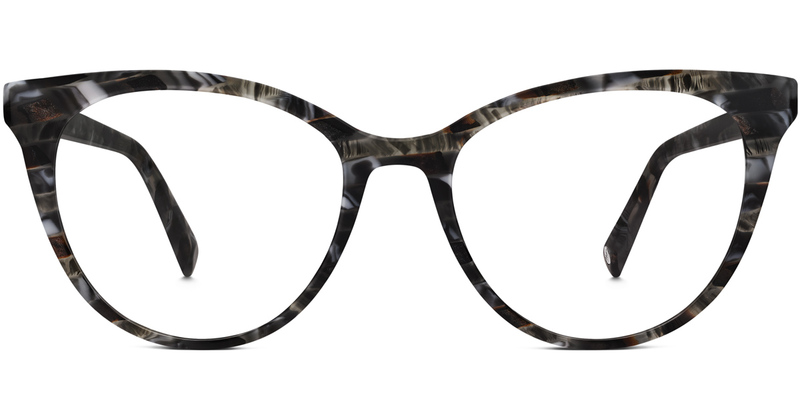 These Haley glasses are so stylish and will definitely make a statement! I paired them with this cream sweater because I think the hints of color will be brought out in both the sweater and the glasses. I love the shape of the glasses and the fun touch they can add to an outfit. 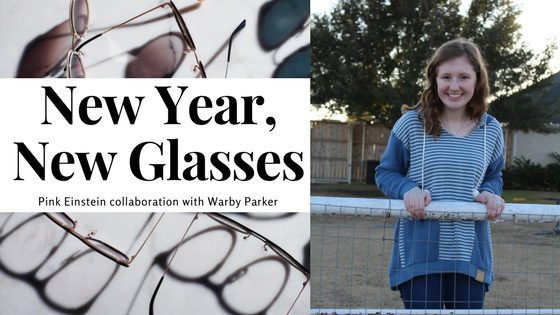 If you would like to change up your look for the new year click here to browse the Warby Parker eyeglasses and click here to browse the sunglasses. Thank you so much Warby Parker for working with me on this post!